IMG_1486 | Clifton Development Group, LLC. 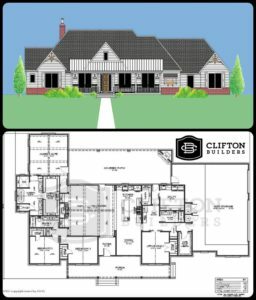 CB- Modern Farmhouse Complete and Sold! 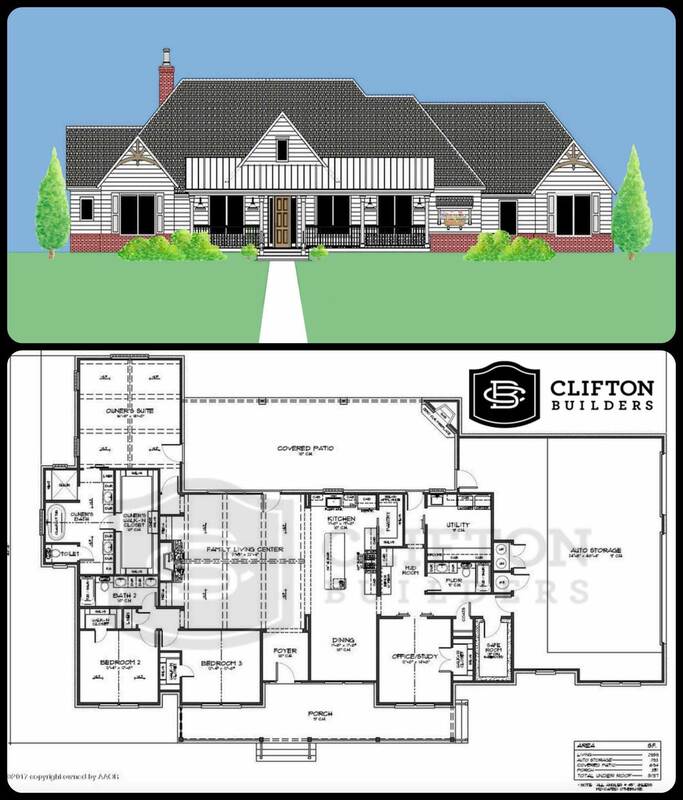 © 2014 Clifton Development Group, LLC.